Check out some of our most popular teachers near Lemon Grove, CA including San Diego, Chula Vista, Carlsbad, La Jolla and Oceanside. I have had 19 years of extensive training behind the drum set and all general percussion instruments such as: mallet instruments, timpani, snare drum, and auxiliary percussion. I received my BA in general music with a focus in percussion from Brevard College. I have been a guest in the Spartanburg Symphony Orchestra as well as many church orchestras/ensembles across the south east. I am a full time musician with thousands of hours of field experience as well as a large amount of teaching experience in people ages 5-40. Can't find a teacher in Lemon Grove, CA? ith a customized learning plan, which allowed our daughter to learn a lot in a short period of time. Highly recommended." any styles of beats, rhythms and musical genres. And, he's a really cool person. If you're a beginner or already playing Gary can help you get to the level to which you aspire." t info through a mutual friend. Called for lessons and he was so cool, he asked all about my musical styles and direction and really made me feel comfortable and confident. I jumped from feeling like a 5th grader on drums to a legit drummer in just a few weeks (got paid for my first gig last month:)) Yes, Recommend!!!" "Great teacher for our 8 year old! very patient, positive, and makes his lessons fun. He lets him know it's ok to make mistakes too which is very comforting to him. He is now able to play with his older brother who plays guitar. Matt worked with them together to teach them a song for their school variety show and they are so excited! He is friendly, always on time, and very passionate about teaching. He explains things clearly and gives him a few beats to work on before the next lesson. 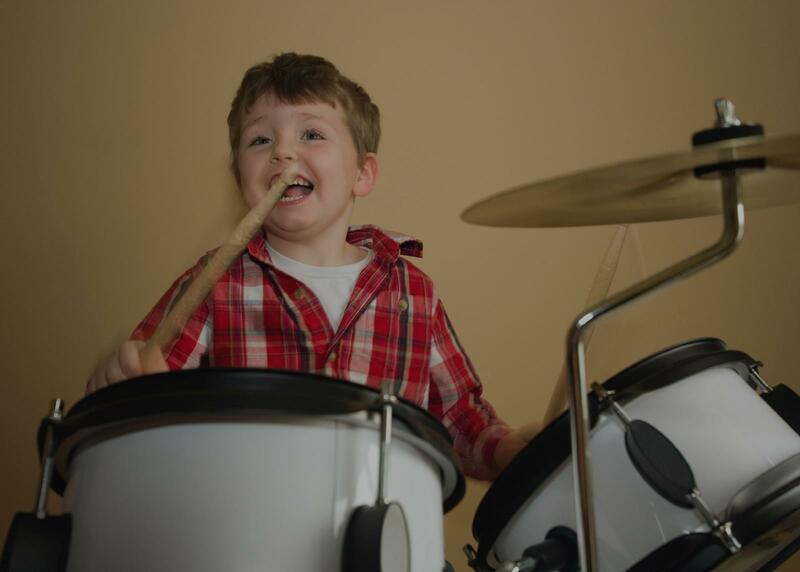 He loves drumming now:) We highly recommend him."